 Product description: Mouse monoclonal antibody raised against a full-length recombinant ACY1. Immunogen: ACY1 (AAH00545, 1 a.a. ~ 408 a.a) full-length recombinant protein with GST tag. MW of the GST tag alone is 26 KDa. Quality control testing picture note: Western Blot detection against Immunogen (70.62 KDa) . 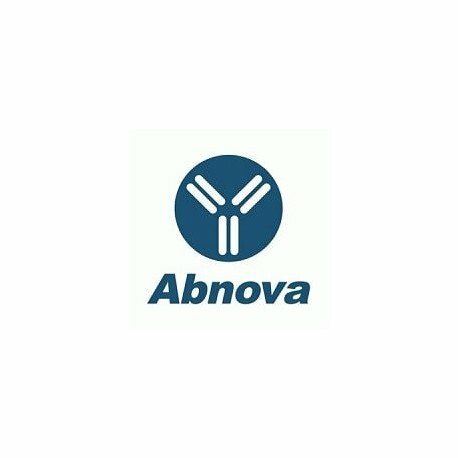 Application image note: Immunoprecipitation of ACY1 transfected lysate using anti-ACY1 monoclonal antibody and Protein A Magnetic Bead (U0007), and immunoblotted with ACY1 MaxPab rabbit polyclonal antibody.